As you all know, Verizon (somehow) became the first US carrier to introduce Marshmallow to a Samsung flagship from 2015. That phone was the Galaxy Note 5. We don’t even want to know the politics behind Verizon being first, when they are almost always last, because it’ll likely anger us, so we’ll just point out that Sprint is now the second in line to do so. Both the Galaxy S6 and Galaxy S6 Edge, on that other network with yellow involved and unlimited-not-unlimited data plans and something-for-life, but probably-not-for-life leasing options, are receiving the update to Android 6.0.1 today. 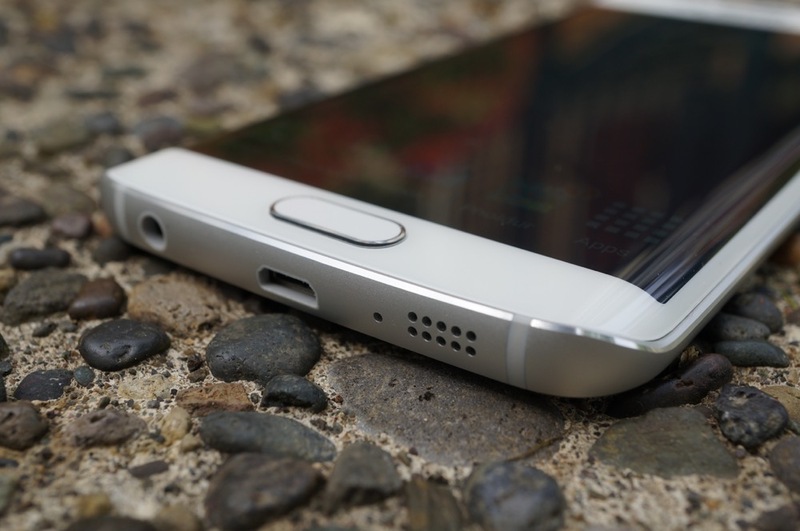 The Galaxy S6 will see software version G920PVPU3CPB6, while the S6 Edge will get G925PVPU3CPB6. A handful of our readers have already received the update, so you may want to jump into Settings>System update>Update now, to experience Doze, Now on Tap, and the rest of Marshmallow.